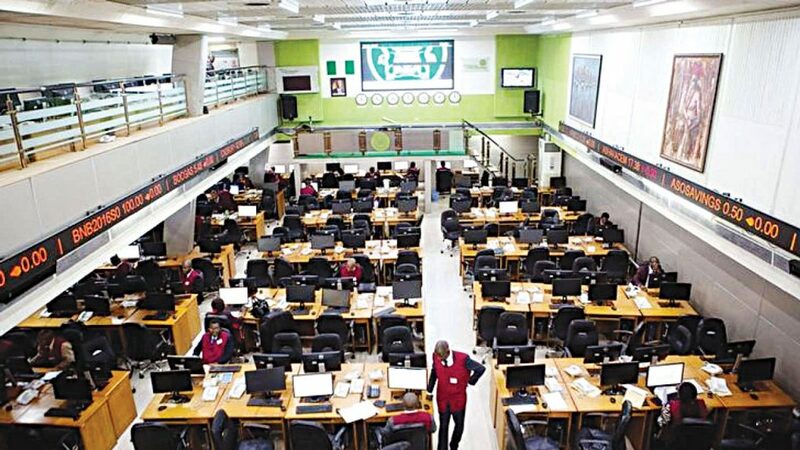 The financial services industry dominated in volume terms at the end of last week’s transactions on the floor of the Nigerian Stock Exchange (NSE). It led the activity chart with 1.136 billion shares valued at N12.336 billion, traded in 12,240 deals, thus contributing 80.26 per cent to the total equity turnover. The consumer goods industry followed with 103.975 million shares worth N5.723 billion in 3,369 deals, while the oil and gas industry ranked third with a turnover of 51.007 million shares worth N436.610 million in 1,417 deals. Specifically, trading in the top three equities– Zenith International Bank Plc, Sovereign Trust Insurance Plc, and Skye Bank Plc accounted for 437.704 million shares worth N5.609 billion in 2,659 deals, contributing 30.93 per cent to the total equity volume. 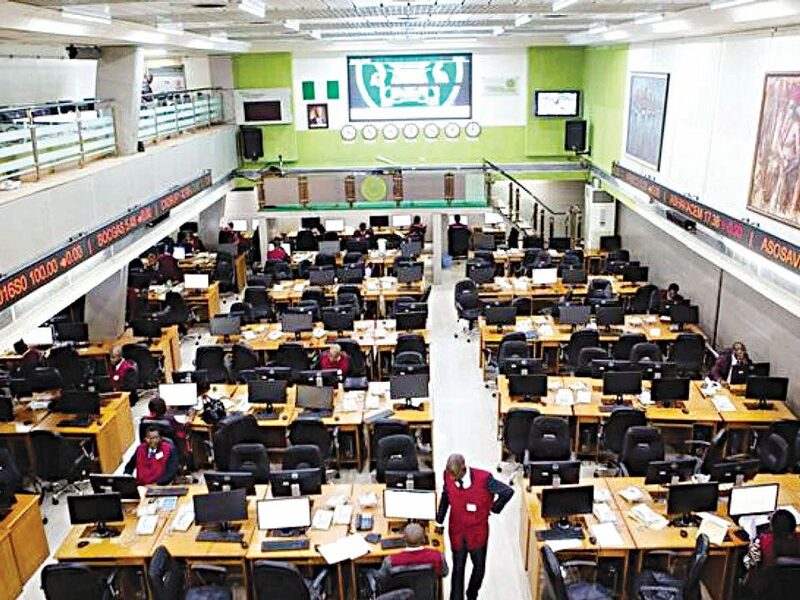 Consequently, a turnover of 1.415 billion shares worth N19.644 billion was recorded in 20,659 deals by investors on the floor of the exchange in contrast to a total of 1.765 billion units valued at N26.562 billion that changed hands last week in 20,265 deals. Also traded during the week were 616,587 units of Exchange Traded Products (ETPs) valued at N9.185 million executed in 21 deals, compared with a total of 125,282 units valued at N2.835 million that was transacted last week in 11 deals. A total of 2,500 units of Federal Government bonds valued at N2.367 million were traded in 10 deals, compared with a total of 4,457 units valued at N4.247 million transacted last week in 13 deals. 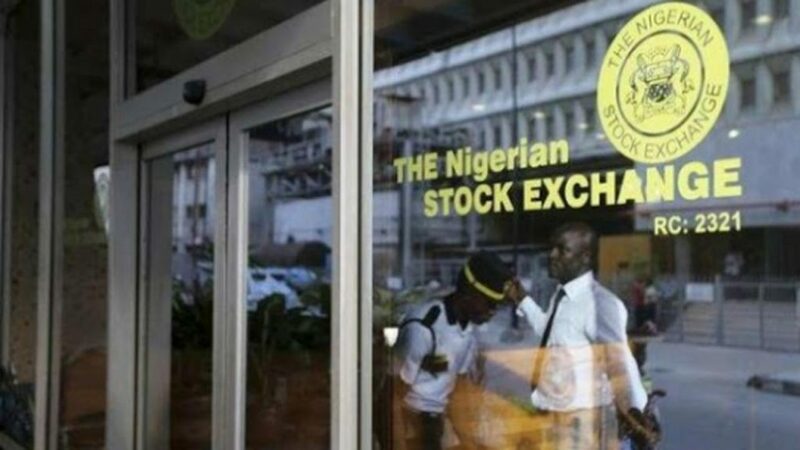 The NSE All-Share Index and market capitalisation appreciated by 0.21 per cent to close the week at 40,928.70 and N14.784 trillion respectively. Similarly, all other indices finished higher with the exception NSE Conglomerates, NSE-Main.